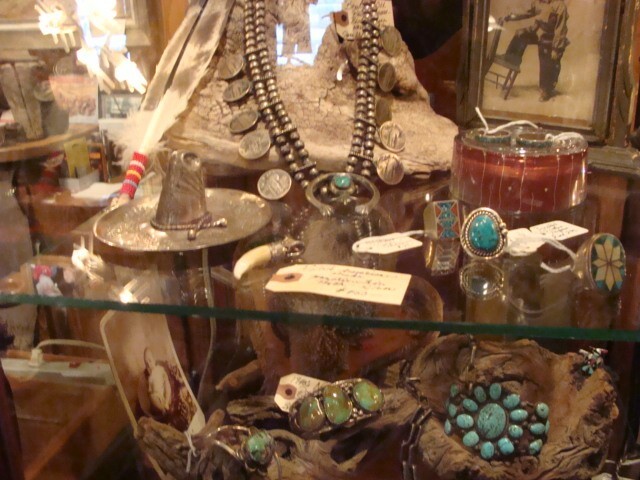 Here is a shot of some Old Pawn Native American most Navajo pieces of Jewelry. Some date back to 19th Century. Not shown here is a 1920s Concho Belt. Call to discuss other pieces. Here is a shot of some Old Pawn Native American most Navajo pieces of Jewelry. Some date back to 19th Century. Not shown here is a 1920s Concho Belt. Call to discuss other pieces. Please email cowboycabin@centurytel.net with questions or call 406 270-2842.